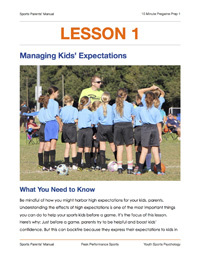 In “Sports Psychology Sessions with Doc,” Dr. Patrick Cohn answers a question from Mike about how you can introduce mental coaching to your sports kids. How do you introduce mental training to your young athletes without making them feeling like something is wrong? 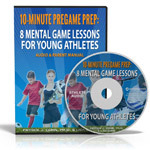 Why are young athletes afraid to engage in mental training? 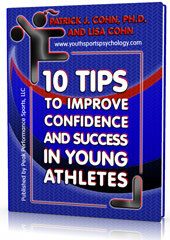 Learn the top 10 mental game strategies to improve confidence and success in sports and life! Learn the top five “costly” sports parenting trips, and much more!